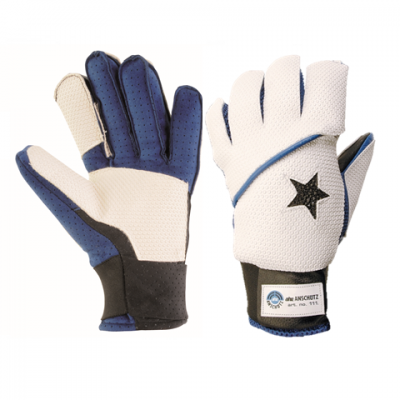 The Anschutz Glove Top Star 108 is a favourite of the professional target shooter as it has a white non slip coating to the palm and top of the glove which keeps the hand from slipping on the grip or stock. 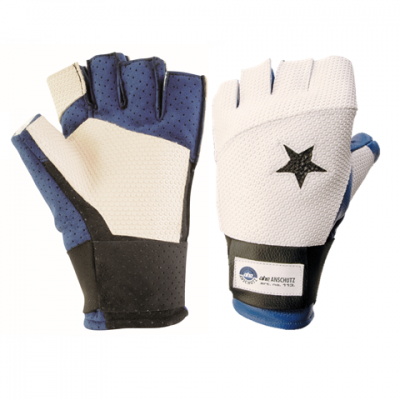 The Anschutz Glove Top Star 108 is a favourite of the professional target shooter as it has a white non slip coating to the palm and top of the glove which keeps the hand from slipping on the grip or stock. It has a stretch band at wrist to keep the glove securely in place. 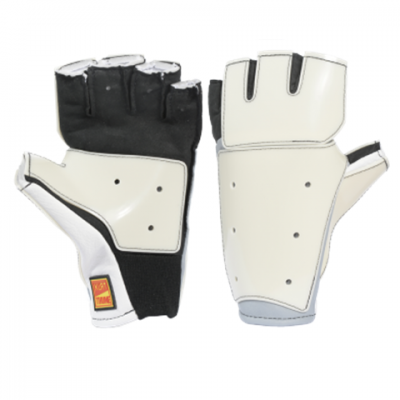 The padding is made of natural leather. Stretch band on the wrist.